Some tribes believe that their ancestors did not arrive by canoe, but were present even before the voyaging of Kupe, who is credited with discovering Aotearoa (New Zealand). 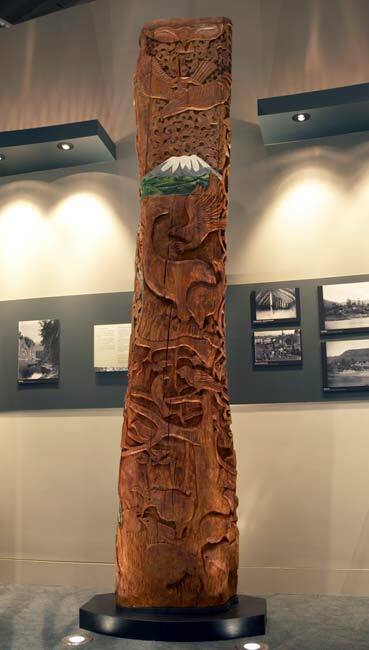 One tribal group were said to be Ngā Paerangi, whose ancestor Paerangi i te Whare Toka is depicted in this carving. He was said to have been present before Kupe arrived.